The Great Central Road runs for more than 1,100 kilometres from Laverton to Yulara. 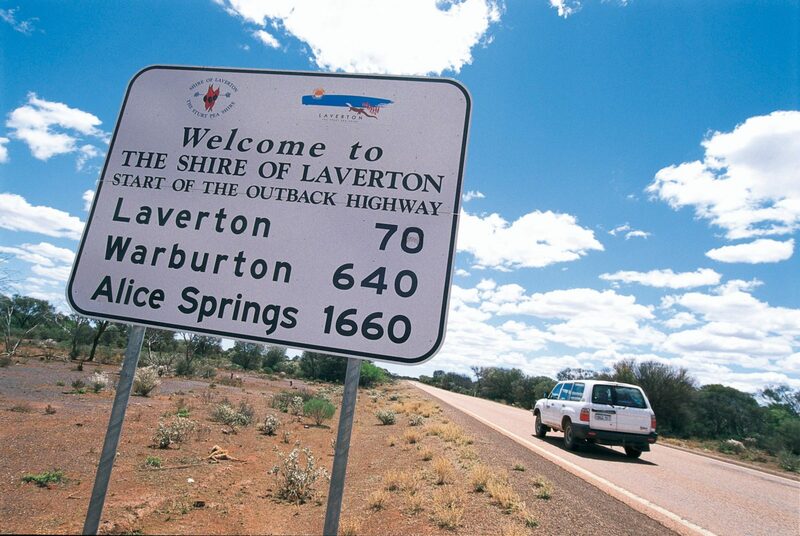 Along the way you will see a range of great outback attractions. 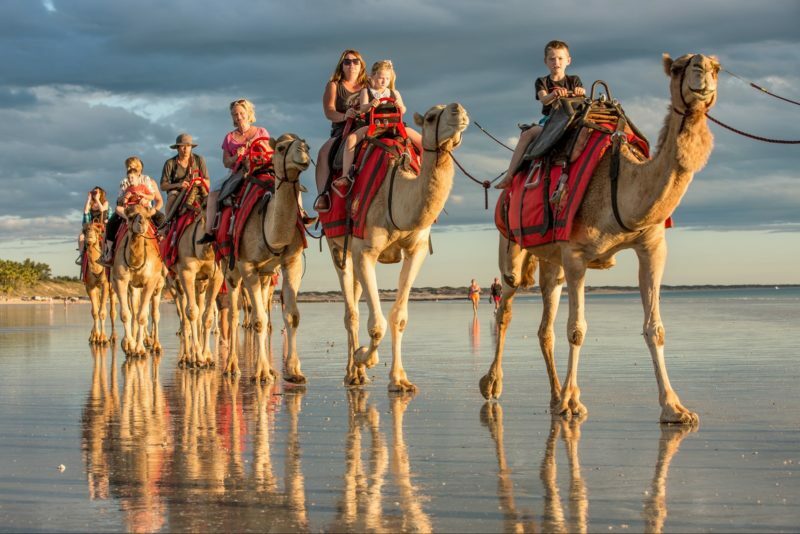 Check out the ochre bluff of Giles Breakaway, Lake Throssel, and the wildflowers at Lake Yeo Nature Reserve, Peegull Waterhole, Caves, Emperor Springs, Petermann Ranges, Lasseter’s Cave and the Docker River. Keep a look out in the distance as Kata Tjuta (the Olgas) and Uluru (Ayers Rock) appear on the horizon. The road is generally well formed; though expect corrugations, bulldust, potholes, rocky outcrops, and soft sandy riverbeds along the way. 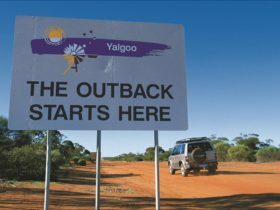 Supplies, accommodation and camping are available at roadhouses along the way, though it is best to check availability and opening times prior to departure. It is recommended that you register with the police at the beginning and end of your journey and carry communications equipment with you. If you plan to enter Aboriginal land you will need to obtain permits, contact the Department of Indigenous Affairs for more information. 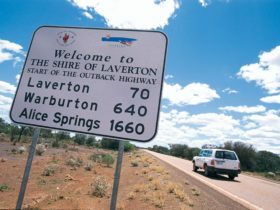 Laverton is a small gold and nickel mining community 12 hours northeast of Perth.